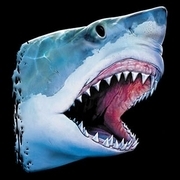 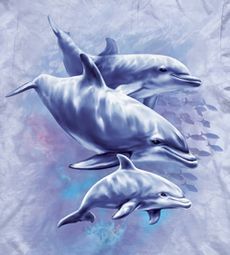 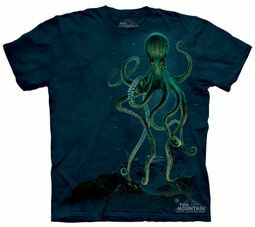 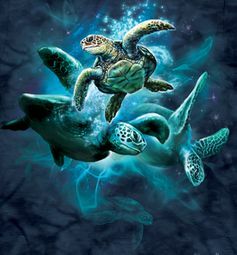 Here at Buycoolshirts we are “Under the Sea!” and totally immersed and excited with our new Aquatic T Shirt Selection! 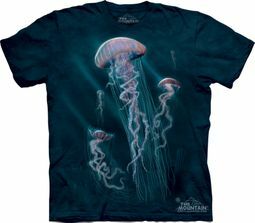 Come take a dive and experience stunning Tropical Coral Reefs, Octopus' Gardens, playful Dolphins, wise Sea Turtles, lovable Manatees and Penguins as Great Whites, Killer Whales, Narwals and Sting Ray... t shirts reel their way through the sea or simply just go Fishing for so much more! 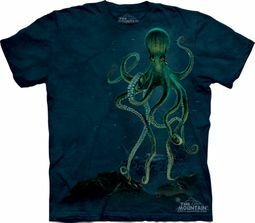 Come back ashore after you explore and find the perfect t shirt treasure or gift for every sea loving mate!